Are you looking for a reliable source with competitive pricing for replacement DPFs & DOCs? Well, your search is over. Enviromotive offers a full line of DPFs and DOCs that come complete with associated gaskets and a 2 Year Manufacturer’s Warranty. In addition to very competitive pricing, we also offer Free Freight on multi-unit orders. All filters ship from our Colorado Springs, CO location to ensure fast delivery no matter where you are. 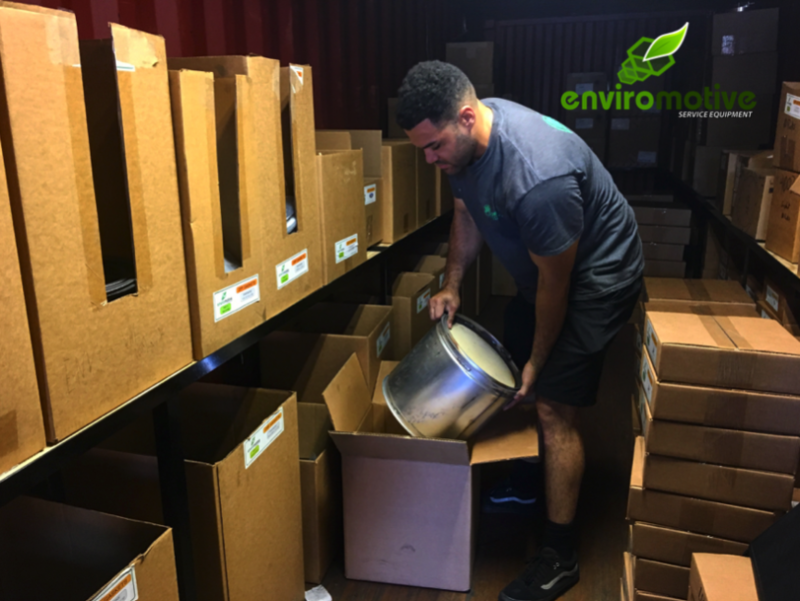 Give us a call today at 800-954-8265 or email us at info@enviromotive.com for a full list of filters and prices. You can also fill out the form below to have us contact you with additional information.